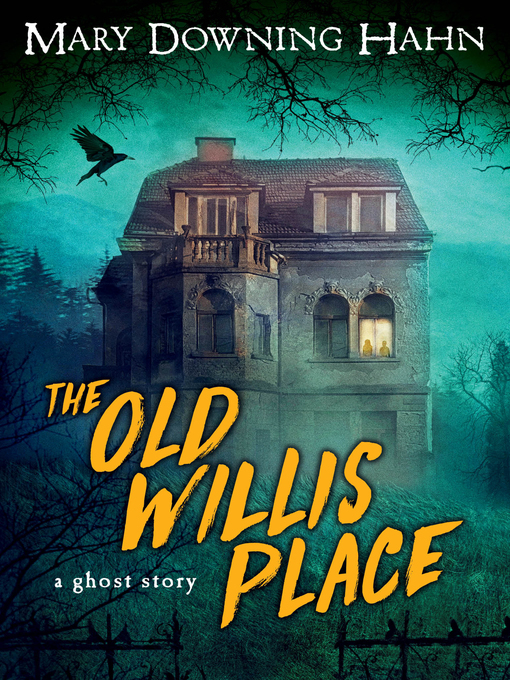 Diana and her little brother Georgie have been living in the woods behind the old Willis place, a decaying Victorian mansion, for what already seems like forever. They aren't allowed to leave the property or show themselves to anyone. But when a new caretaker comes to live there with his young daughter, Lissa, Diana is tempted to break the mysterious rules they live by and reveal herself so she can finally have a friend. Somehow, Diana must get Lissa's help if she and Georgie ever hope to release themselves from the secret that has bound them to the old Willis place for so long.